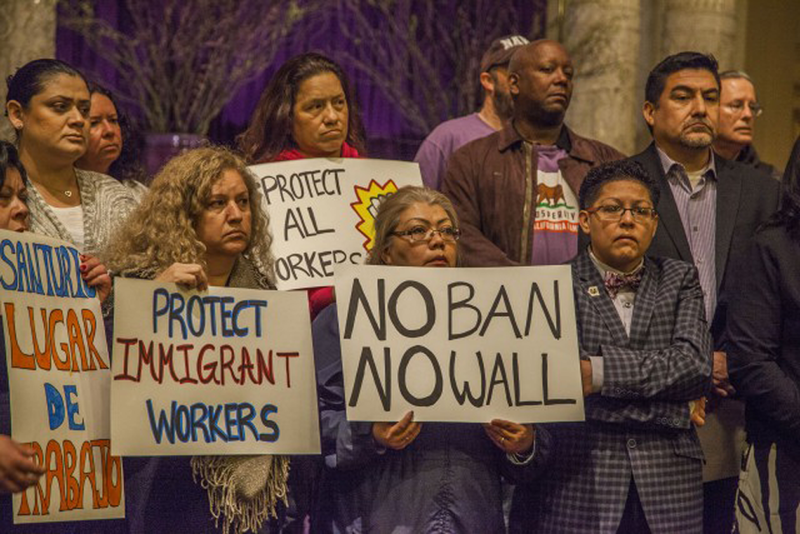 In this Línea Abierta program , the Radio Bilingual News director, Samuel Orozco breaks down these and other topics with a group of distinguished guests, the Dreamers movement, a movement of the Christian faith, and political activism. 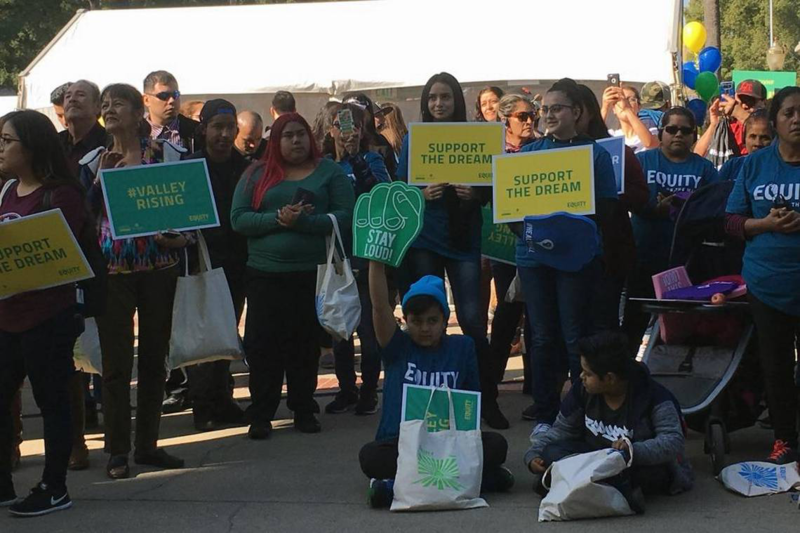 Orozco offers a panoramic view of some of the dreamers' fighting possibilities, and also makes an important announcement. 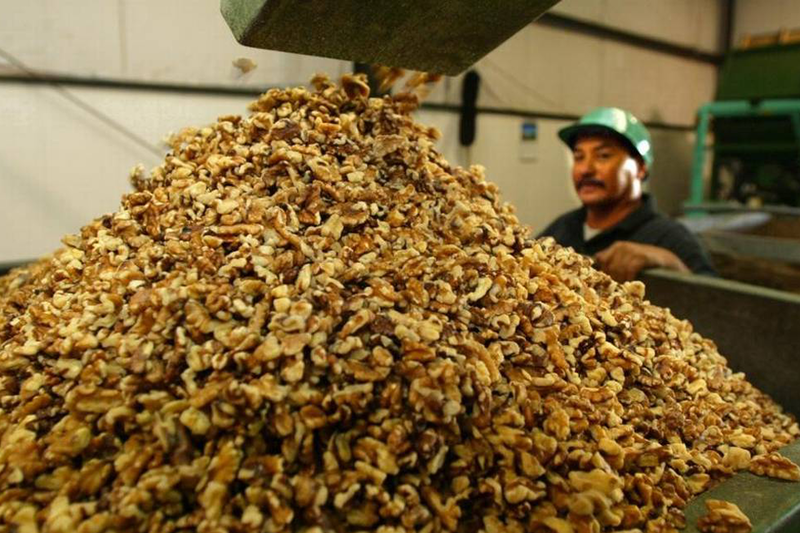 Pitman Family Farms, Poindexter Nut Company and Fresh Select LLC have each been notified by ICE that their employee records will soon be audited, Faith in the Valley lead organizer Thomas Weiler said. 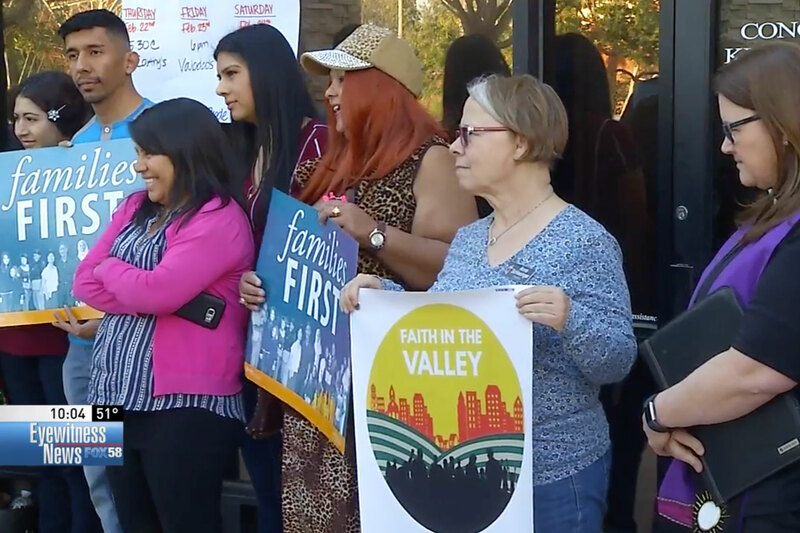 Faith in the Valley typically offers outreach services to low-income workers, undocumented immigrants, youth and other underserved groups.